Tying in knot in Malaga? Here is our selection of the best estates for your Destination Wedding! 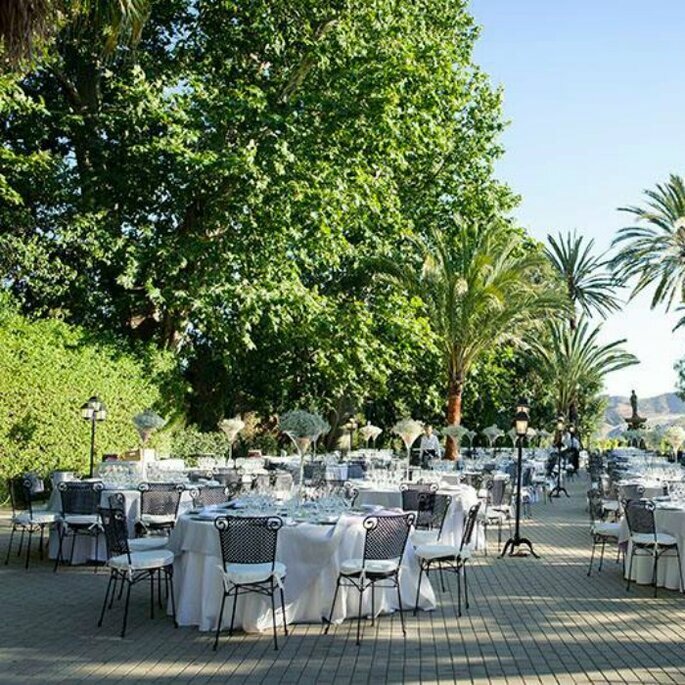 The province of Malaga is one of Andalusia’s southern jewels and while it may be best known for its Costa del Sol, Malaga’s inland is in fact home to many beautiful country estates, perfect for celebrating the dream wedding. Are you ready to check them out? You’ll fall in love with their lush gardens and charming quarters, all bursting with Andalusian flavour. 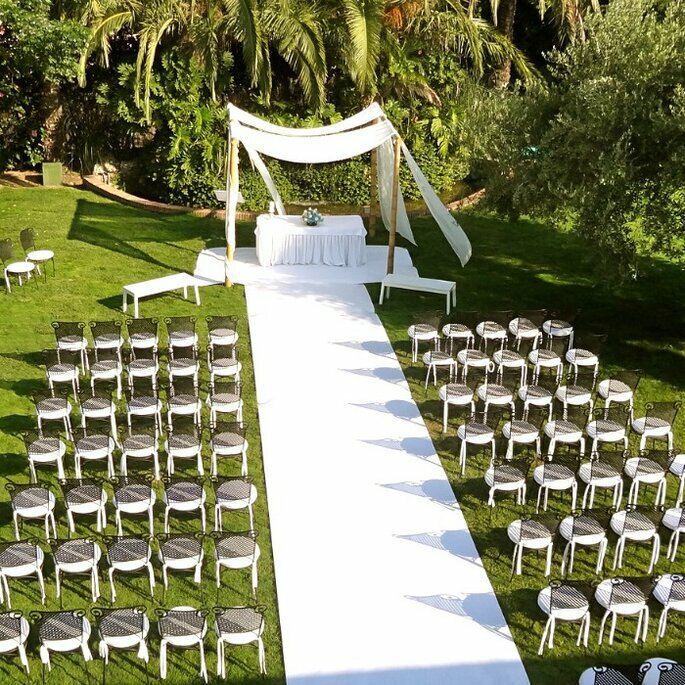 If you’re fans of Marbella but are still looking for privacy and exclusivity, Finca La Concepción is the wedding venue for you! 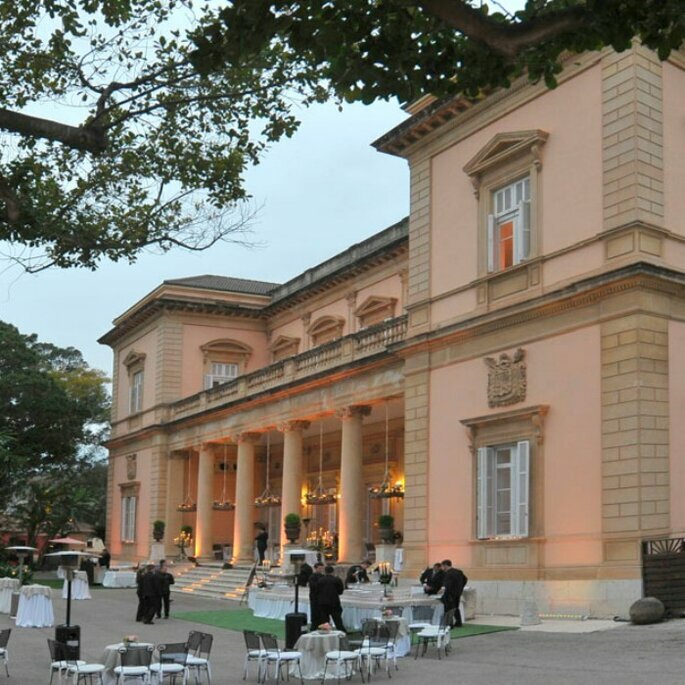 You’ll love the wonderful 10,000m2 gardens that surround this stately home, in which you can host an unforgettable cocktail party, an impressive wedding feast or even hold your civil ceremony before the ruins of the old foundry. 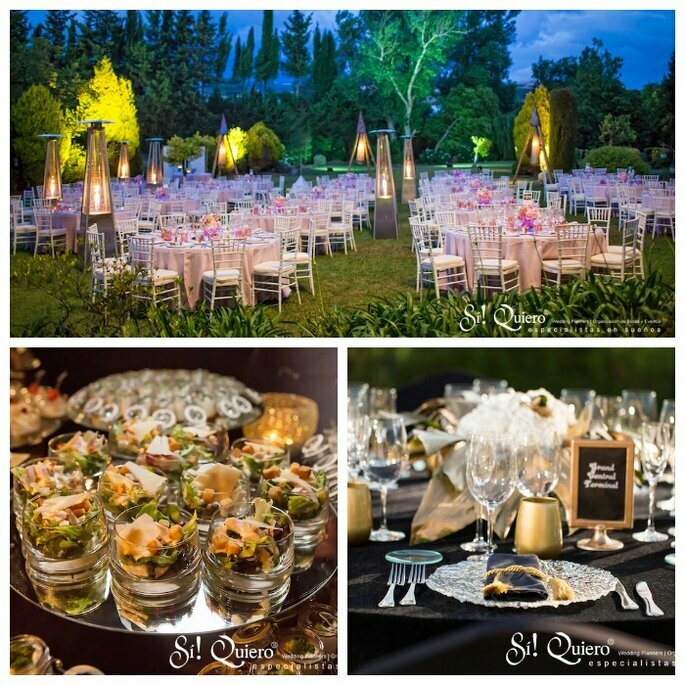 Here you’ll find everything you need to throw an elegant and glamorous celebration, away from the hustle and bustle of the city. The wide range of services on offer at Finca Cortesin is one of its great attributes. 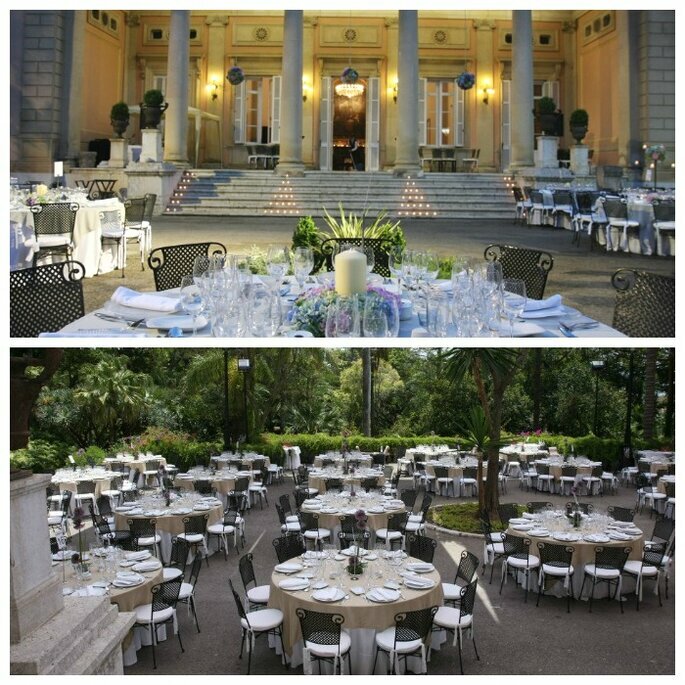 It has a plethora of great inside and outside spaces to host your celebration according to your number of guests and, of course, your preferences. How about a cocktail party by the pool? Or maybe a wedding feast at the beach club? The team of professionals at Goyo Catering will be in charge of awakening your palates with their innovative creations, offering a broad spectrum of culinary delights to ensure a delicious and unforgettable day. 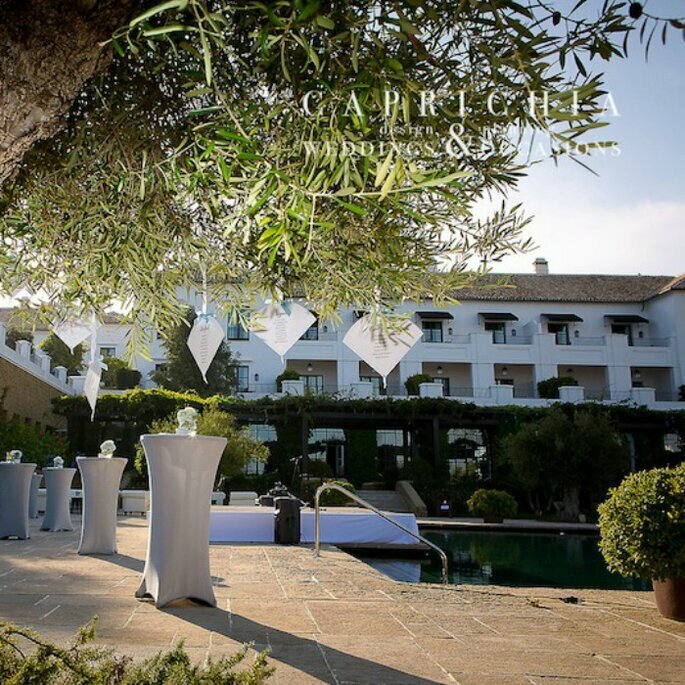 A venue steeped in history, as with Finca Molino del Duque, will give your wedding day that extra romantic touch. Back in the 18th century this spot was occupied as an old flour mill. 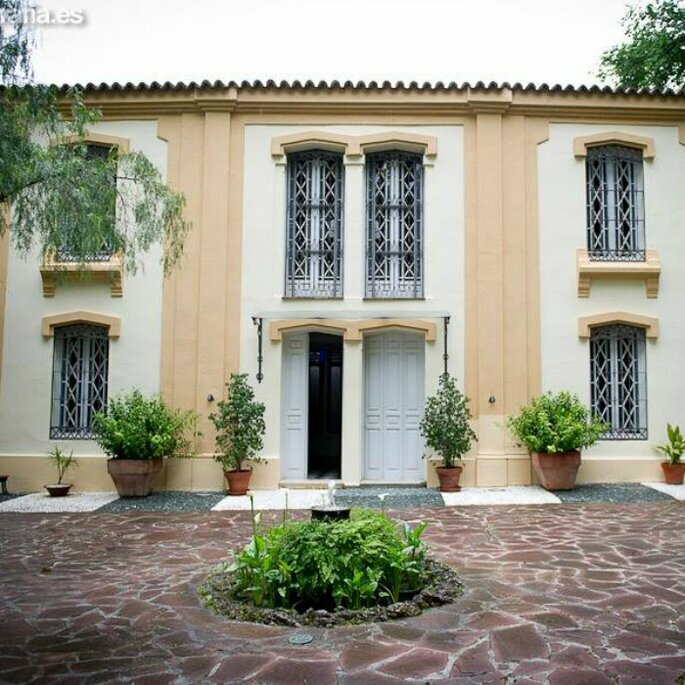 However, today, it has been refurbished as a home and exists as an unparalleled location to celebrate, among several orange trees, a most intimate day surrounded by your nearest and dearest. 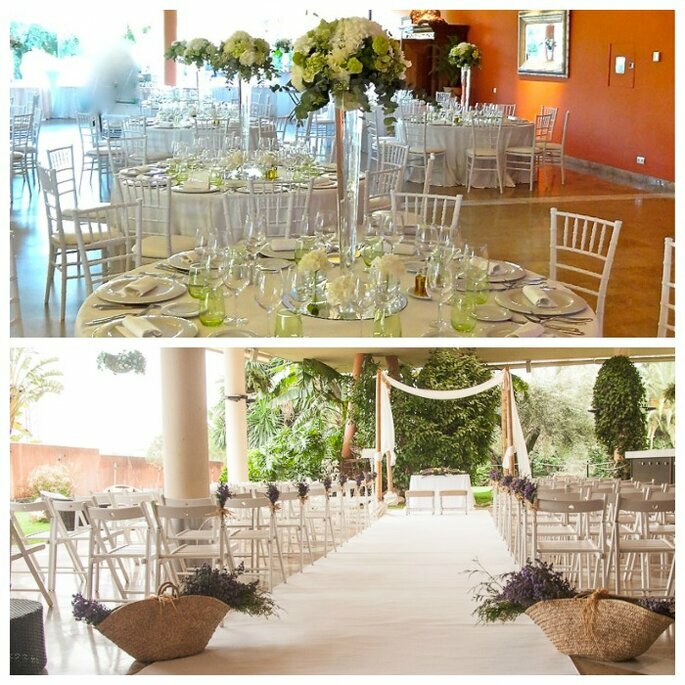 The plot boasts several charming elements including the plaza and the central patio, where Goyo Catering will deliver gastronomic delights, guaranteed to make your big day complete. The modern interior of this spacious venue stands in pleasant contrast to the rustic setting in which it sits, and its spectacular views across the valley. 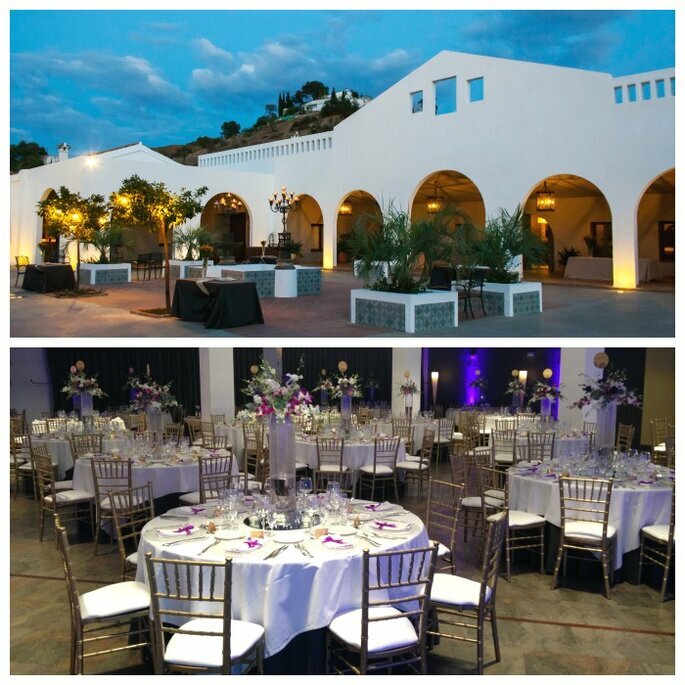 Hacienda La Biznaga can accommodate over 1,000 guests for cocktail-type events as well as over 600-seated guests. 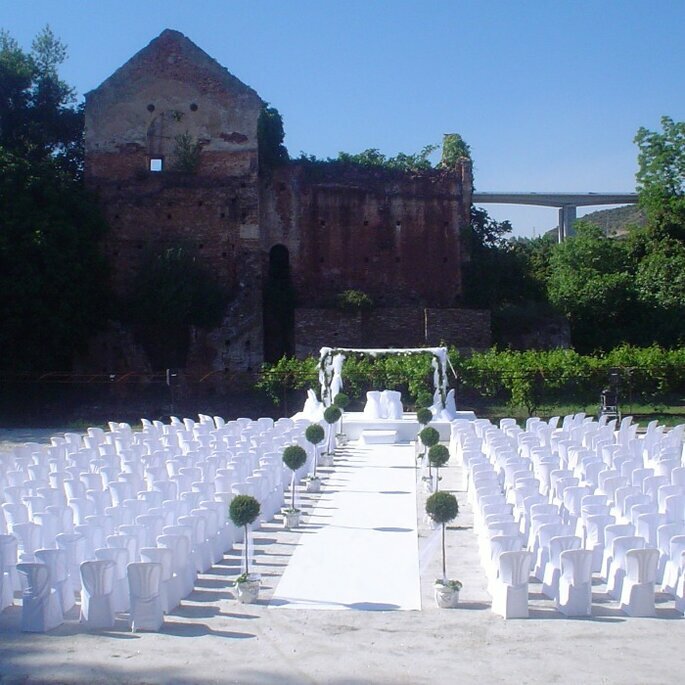 It’s the perfect solution for large weddings that still require a completely personalised service. The farmhouse will be reserved exclusively for your celebration and guarantees an exquisite array of culinary delights, with impeccable service to keep you worry-free throughout the occasion. Sometimes it’s tempting to opt for a welcoming country home, however it’s not always practical when hosting a large event. For this reason, Finca Polverde has been specifically designed and built to do just this! Each of its nooks and crannies work to create different, unique environments for each step of your special day, from the ceremony to the party later on. Perhaps less obvious, but no less important, is lighting and sound, both at your disposal to create a cosy, personal atmosphere. Do you dream of a fairy-tale wedding? 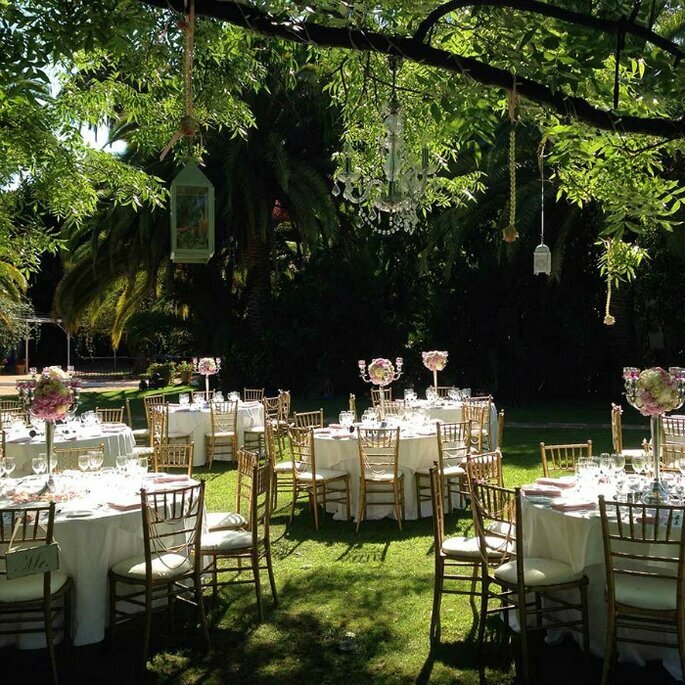 Hacienda Nadales is an old Neoclassical-style palace of the 19th century with elegant subtropical gardens. Undoubtedly a classy venue, which also boasts a charming chapel in which to celebrate your ceremony. You’ll too have access to an impressive personalised service that leaves nothing to chance. Another fantastic spot hidden within the fabulous Andalusian countryside. 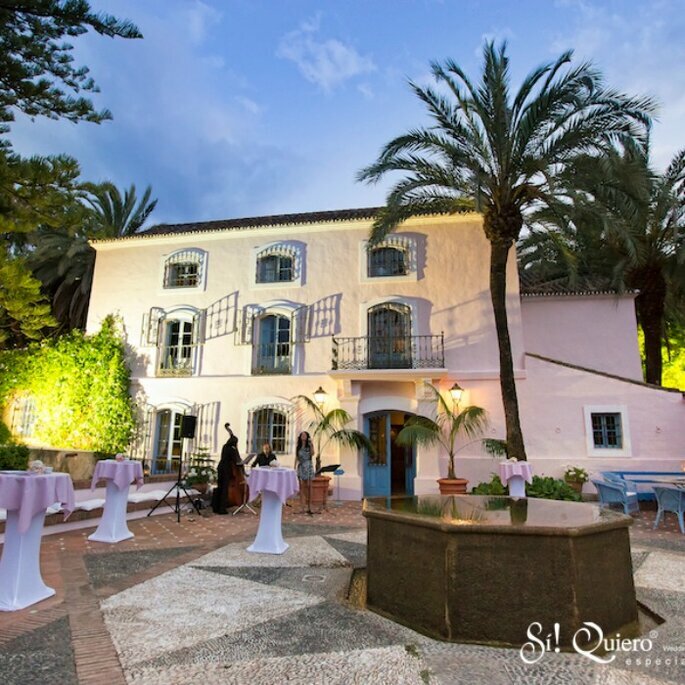 Surrounded by a large orchard, Arabian pools and a stunning natural waterfall, this beautiful 19th century building also possesses charming interior spaces including meeting rooms, a wine cellar and a small chapel. The dining rooms or large heated pergola will welcome your guests alongside the catering team’s delicious treats. With more than 35 years of experience, you won’t be disappointed! 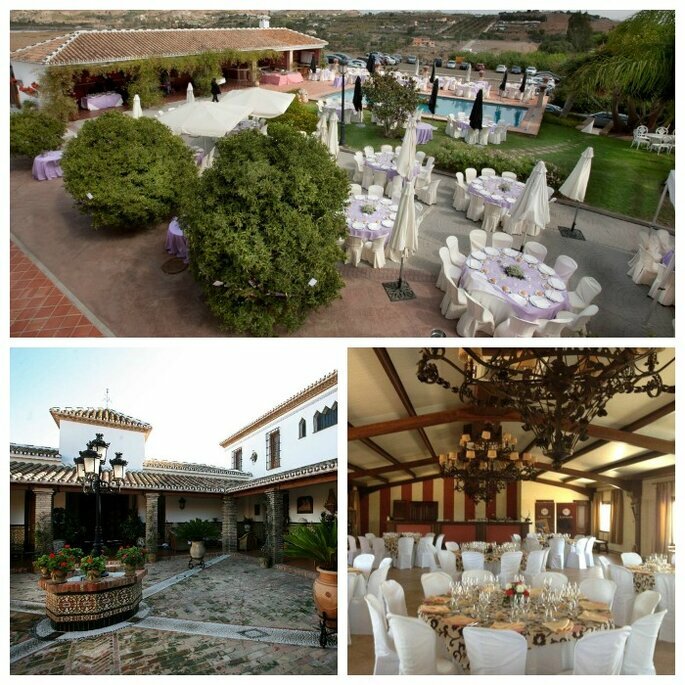 However, if you’re looking for more of an authentic Andalusian experience, Hacienda La Esperanza will open its doors wide to welcome a traditional event full of charm. 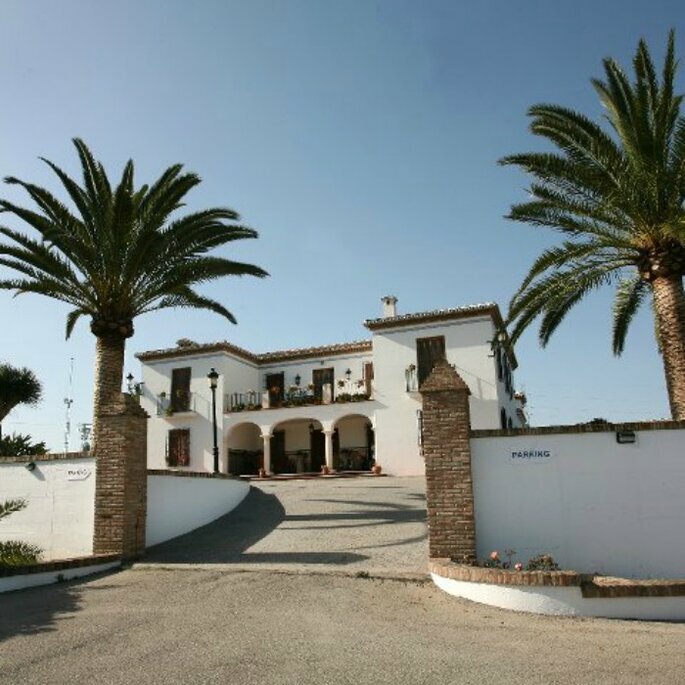 In Cártama, this family-owned estate is dedicated to thoroughbred horse breeding and dressage. Among rosemary and rockroses, you will find its Andalusian patio, its terraces and the large esplanade, perfect for hosting an outdoor feast. 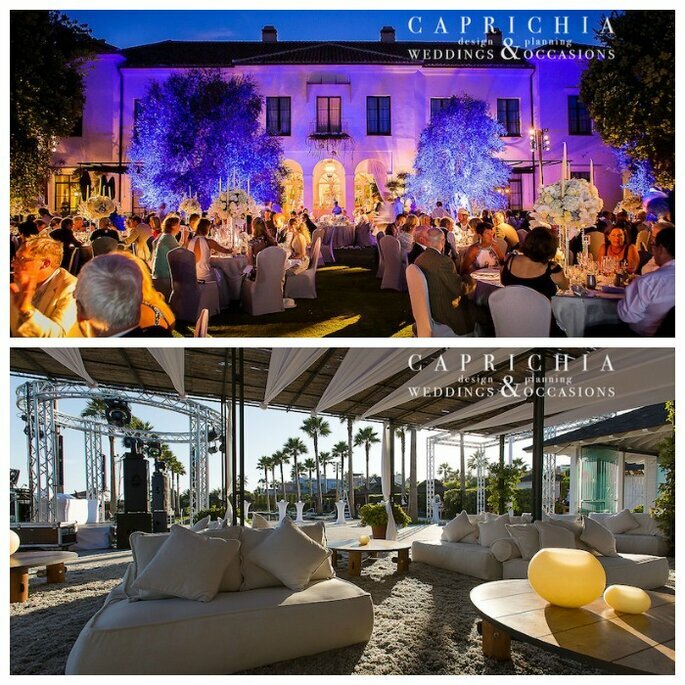 If you’re considering a Destination Wedding in Andalusia, look no further than our guide to your wedding in the Costa del Sol and our ideas for a chic industrial-style wedding in Marbella.